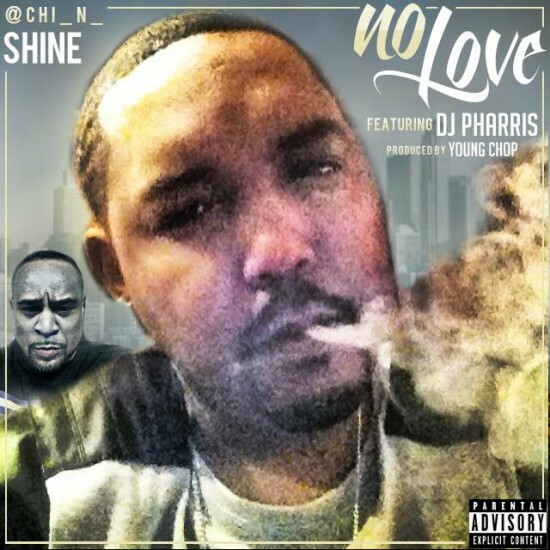 DJ Pharris orchestrates this new anti-violence track with Chi N on the vocals and Young Chop on the beat. There’s truly “No Love” on the streets, but there’s no denying this track comes from the bottom of their hearts. Pharris namechecks all organizations at the end of the track and pleads for peace on the streets. This is something to rally around.